Perfect homes do not just exist in magazines and at the end of home renovation TV shows; they also exist in real life and could happen to your home. 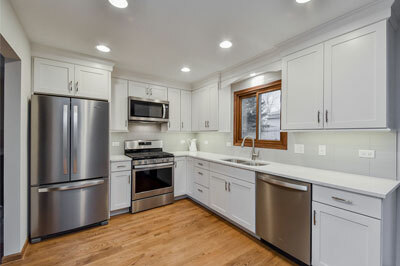 For homeowners in Oak Brook, getting that perfect home you have been dreaming of is just a renovation away. 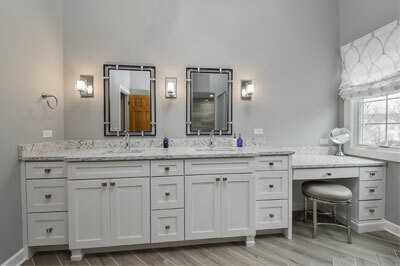 Whether you want to renovate a single room, several rooms or carry out a whole house remodel, Sebring is here to help. 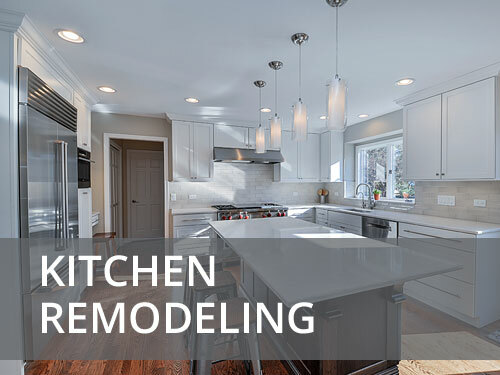 Our experience in home renovation consists of unparalleled skill and knowledge. 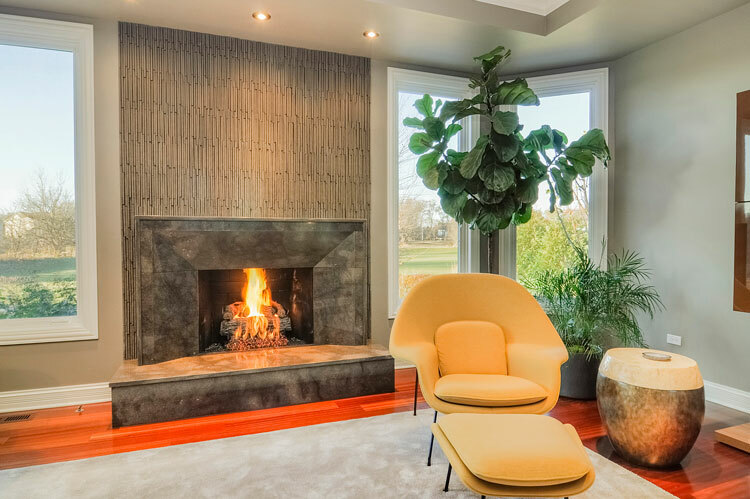 We know what it takes to turn dated homes into places of immense beauty and warmth. Our passion lies in witnessing our clients’ happiness when they see their dreams become reality. 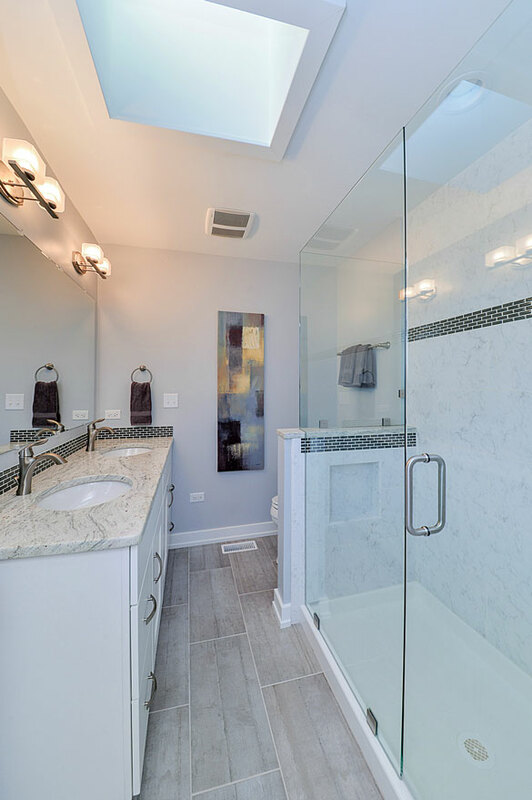 In a home renovation, planning is extremely important. You need to know exactly what changes you want to make, what materials you will need, how long it will take and how much it will cost. 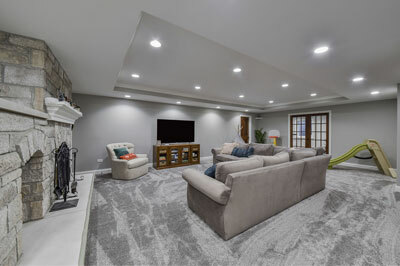 When you use our home remodeling services in Oak Brook, we will work with you to create a comprehensive plan that covers every aspect of the project. 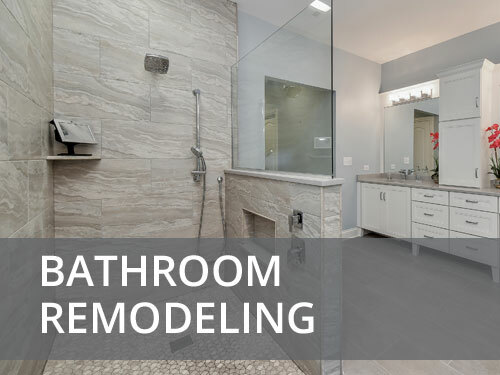 In planning a home renovation, it is best to go from room to room, detailing out what needs to be done in each space. At the same time, remember that all the rooms need to work together to create the perfect home. 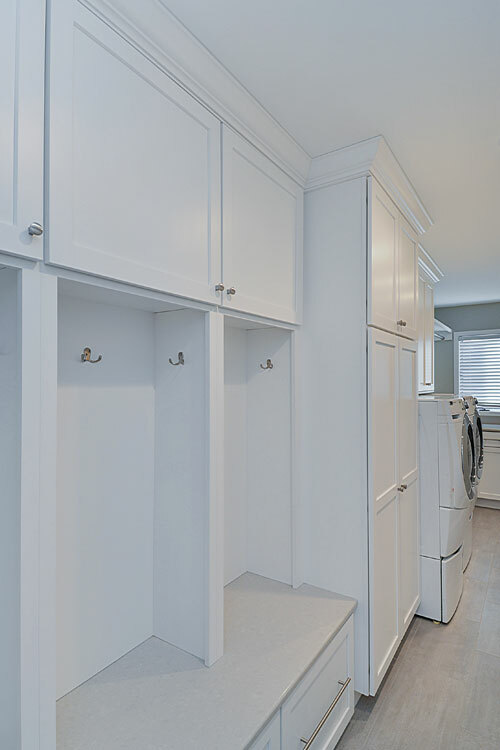 Here are a few things to consider for different areas of your home. The living room is all about warmth and friendliness. Being the first place everyone sees when they enter the house, you need a design that shouts “Welcome”. Go for warm relaxing colors, infused with your preferred style: traditional, cottage or contemporary. Being a high traffic area, consider getting resilient flooring such as hardwood or tile that can withstand constant foot traffic. It will reduce the rate of wear and tear while also lowering the cost of maintenance. 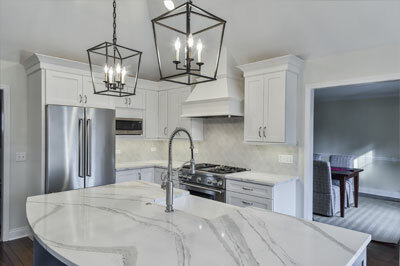 The kitchen is a very important part of the house, often serving as a center of the home where the family comes together for meals and conversation. Like the living room, a warm decor works best although cooler colors such as blue and gray are starting to trend and work well too. 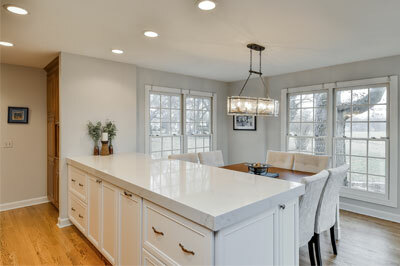 A kitchen renovation tends to be more challenging due to the many elements that need to be considered. 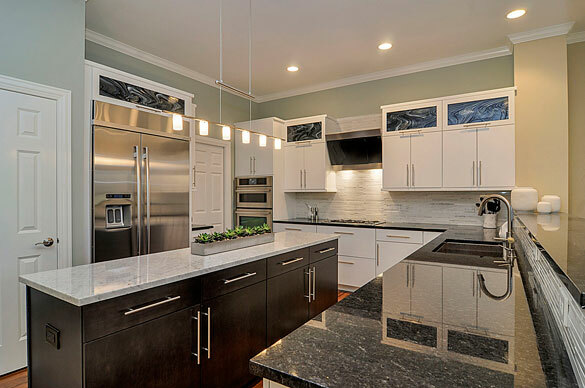 You have to think about: flooring, walls, backsplash, appliances, cabinets, countertops and so on. 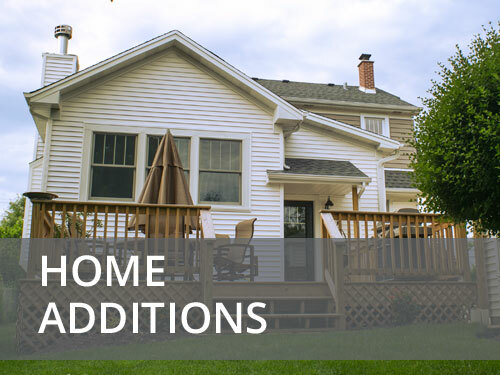 In many cases, it can be pricier than other types of renovations. 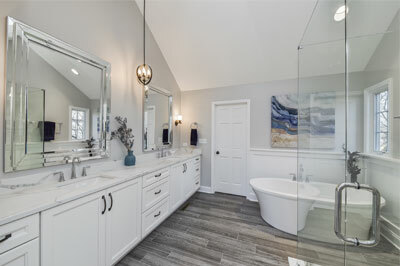 Renovating the bathroom is all about creating a relaxing environment, somewhere that you can relax and soak away the stress of the day. Consider using a mix of colors, textures and materials to create a unique design that is just as relaxing as it is unique. 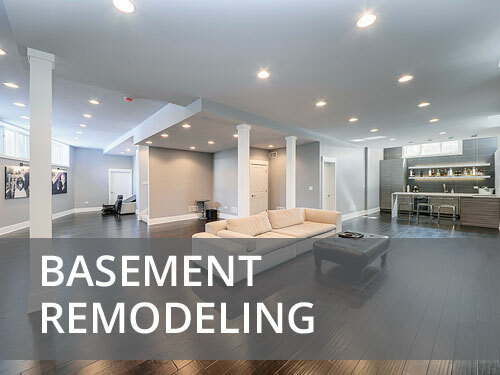 A home renovation can also extend into other areas of the home such as: bedrooms, hallways and the attic. Whatever you have in mind, give us a call today and we will arrange a free no-obligation consultation to discuss your needs and available options.